Originally from Bordentown, New Jersey, Bill Goodrich moved to San Diego, California to complete a four-year tour in the Navy. There he met and married Violet Hartman in March of 1974. They have three children, Jeremy, Kirsten, and Brett, along with six grandchildren, and have lived in the Indianapolis area since 1986. Bill accepted the Lord in June of 1975 in California and began full-time Christian ministry in January 1977 with a Christian house ministry called “The Lord’s Place”, where people were provided a place to live in a Christian environment. In August 1977, he accepted a staff position with Horizon Christian Fellowship of San Diego as assistant Pastor to Mike MacIntosh. Bill served under Mike for the next 9 years until he felt called to move to Indianapolis, Indiana. Bill has been the Senior Pastor of Horizon Christian Fellowship of Indianapolis since it started in July 1988 beginning with a Bible study in Bill and Vi’s living room. Under Bill’s supervision, Horizon Christian School and a 2-year full-time Calvary Chapel Bible College extension program were established at Horizon. Bill’s vision of a church-planting fellowship has resulted in over 20 new churches being birthed in the United States and internationally. 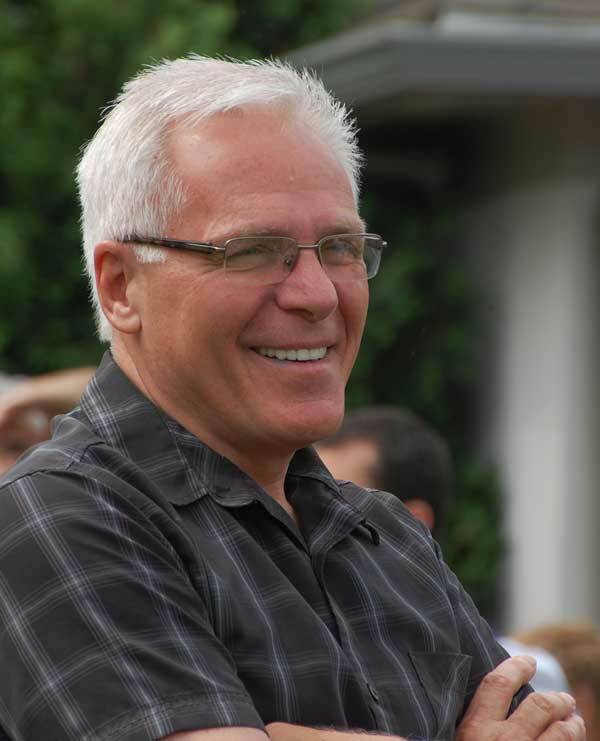 Bill is also Founder of Horizon International Missions, the international arm of Horizon. Horizon International is a team of dedicated men and women working together to spread the Gospel throughout the world by means of Crusades, relief work, street evangelism, sports, and more. 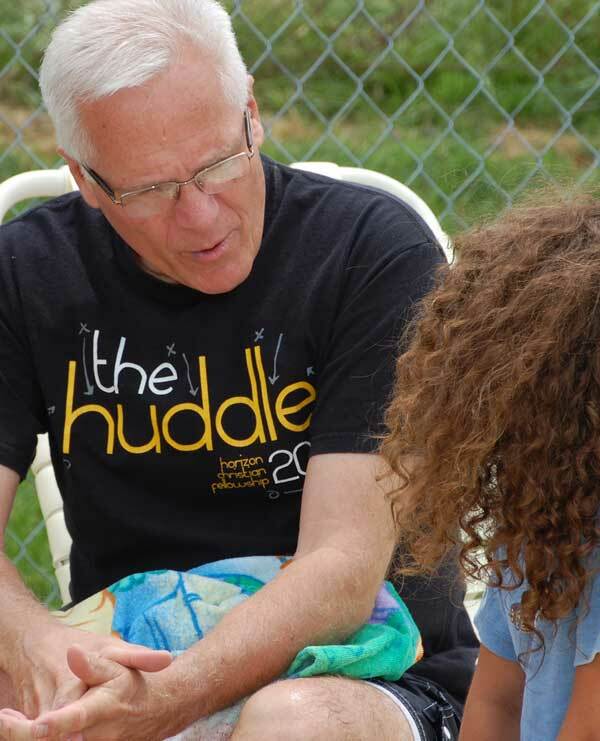 Bill and the Horizon teams and youth groups have ministered in several critical areas of the world. Locally, Bill has been involved in prison ministry, National Day of Prayer observance downtown, teaching, and counseling. Bill has been the rally speaker at events such as the Festival of Life, held in Indy at Willard, Garfield, and Riley Parks. Traveling internationally extensively during these years, Bill’s recent travel has concentrated in Ukraine and Kyrgyzstan. Horizon has held Festivals of Life in Ukraine, St. Kitts, Mexico and Poland as well as within the Indianapolis community.